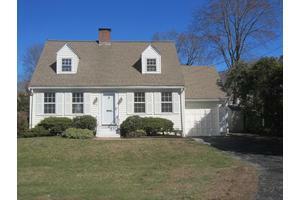 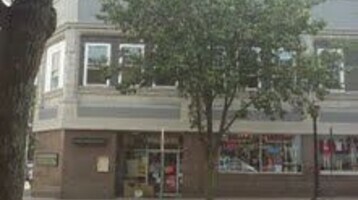 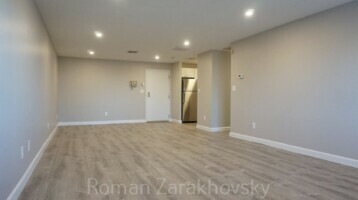 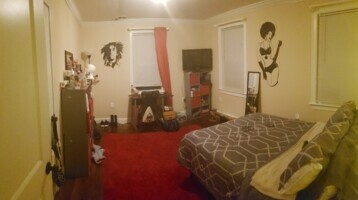 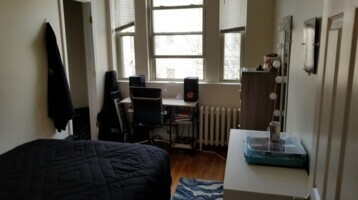 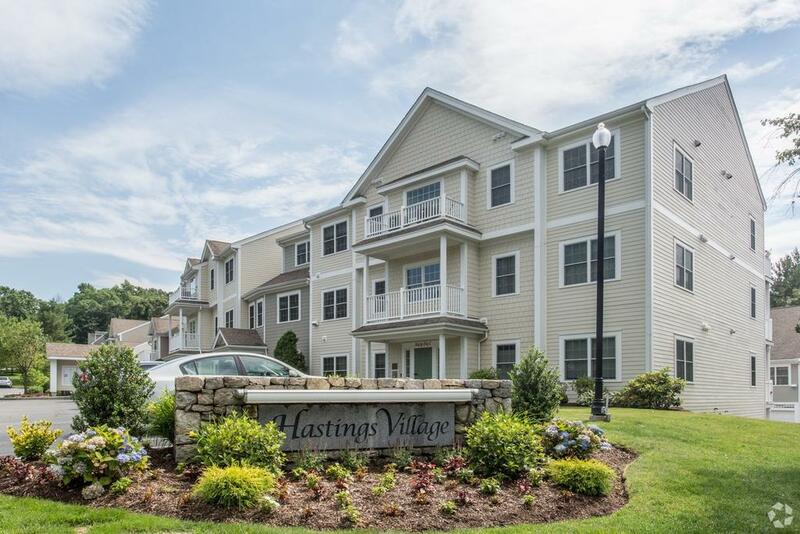 Summer room Sublet, 1 br available, 2 BR apartment! 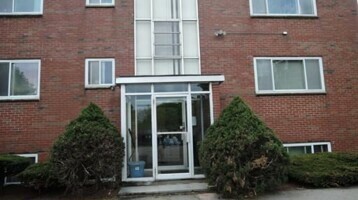 Very close to Berklee! 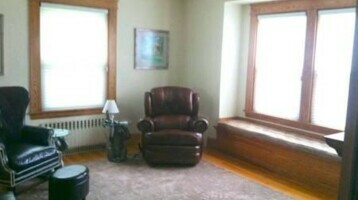 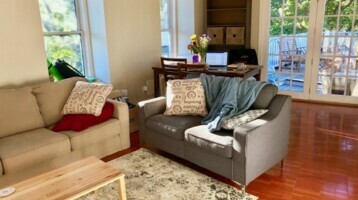 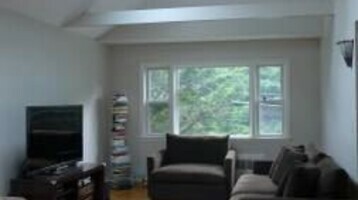 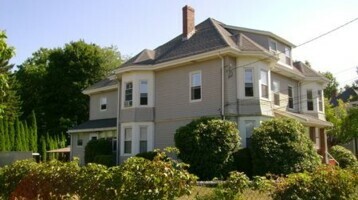 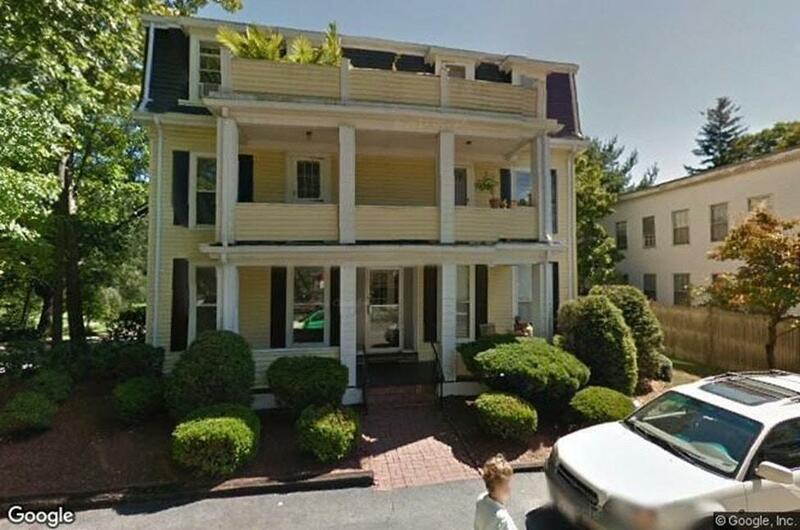 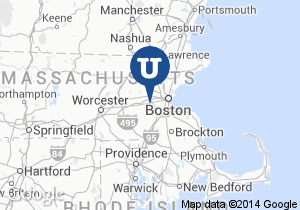 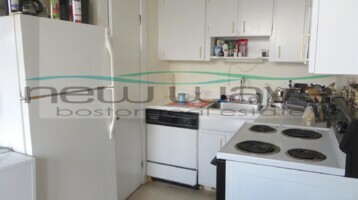 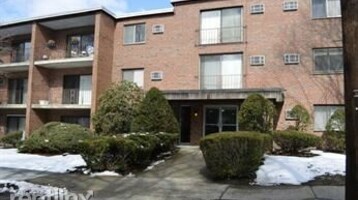 Summer Sublet, 1 BR in a beautiful 2 BR apartment in the heart of Inman Sq Cambridge!